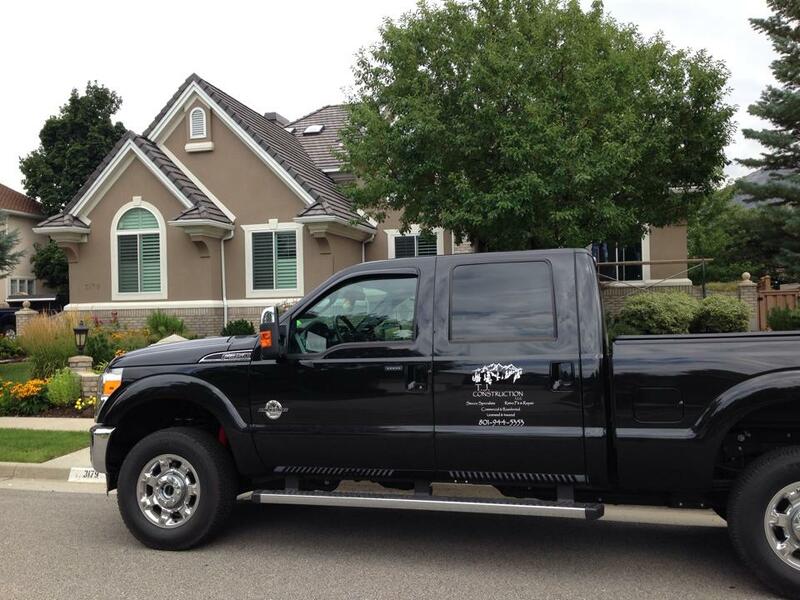 ​"The Cost of Poor Quality Far Exceeds the Price of Excellence"
We are a full service company that provides goods and services for everything to do with Stucco and Stone. 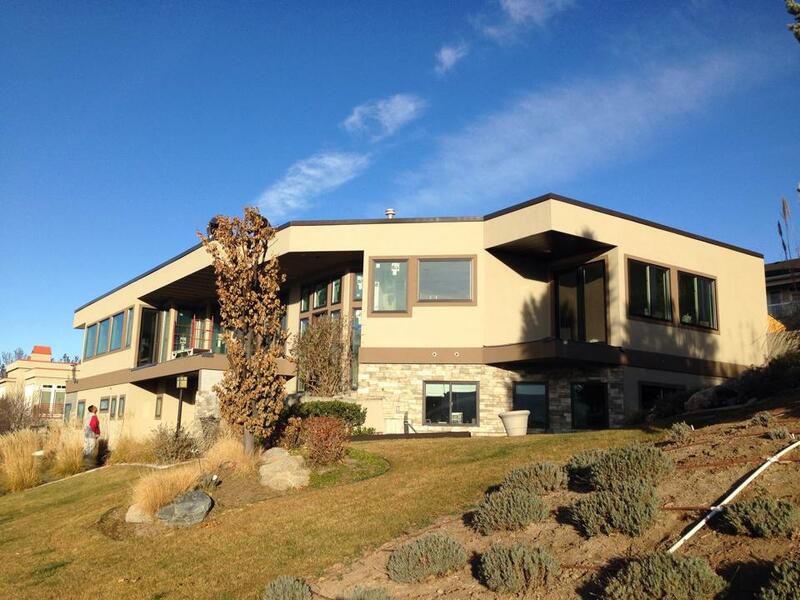 We specialize in: Stucco & Stone; New construction, retrofit / repairs and Commercial buildings. 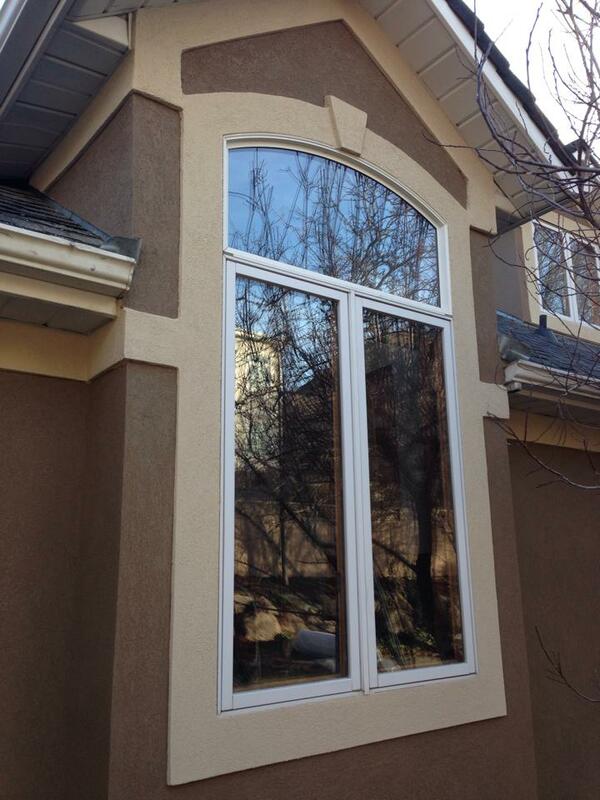 Our #1 speciality is the repair and/or replacement of Stucco. We also provide expert witness testimony to those in need. Other services we offer are: Infrared Thermal Scan inspections, Mold testing, Radon Testing, Instrusive Stucco Testing, Roofing Inspections. We believe the most important service we can perform for our clients is a clear education of the project, its components, the time frame and an estimated cost that is rational and accurate. 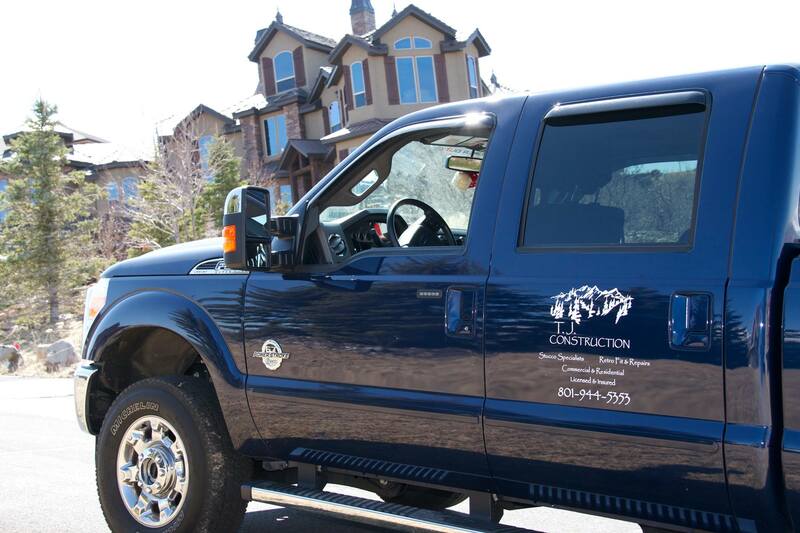 Most contractors will tell you what you want to hear including an unrealistic price and time frame. This only leads to disputes and tempers between the parties as the project drags on and the price keeps getting higher. We spend all the time necessary to break down the costs, indicate a realistic time frame, and set a daily or weekly schedule for the completion of specific tasks. Finally we put prices "in writing"! No more guess work. This allows the client to maintain his/her budget and make changes based on that budget. We believe that you do things right the first time. 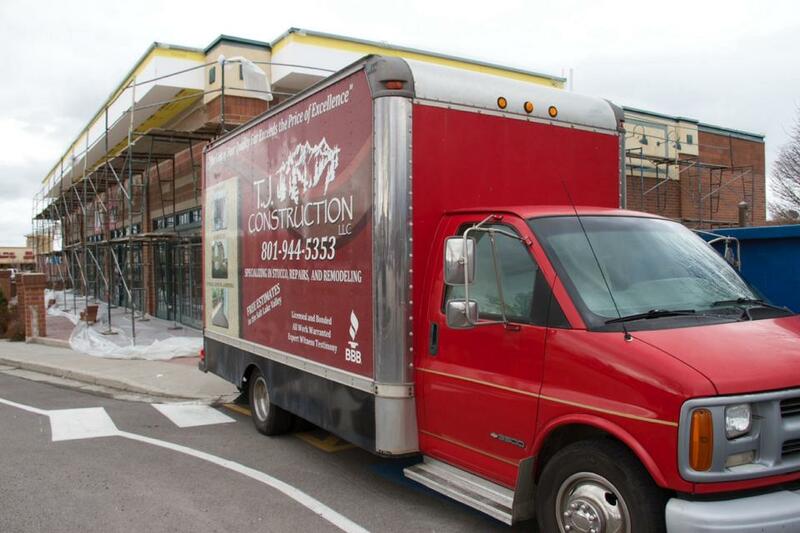 T.J. Construction, LLC is owned by Ted & Jan Johnson. 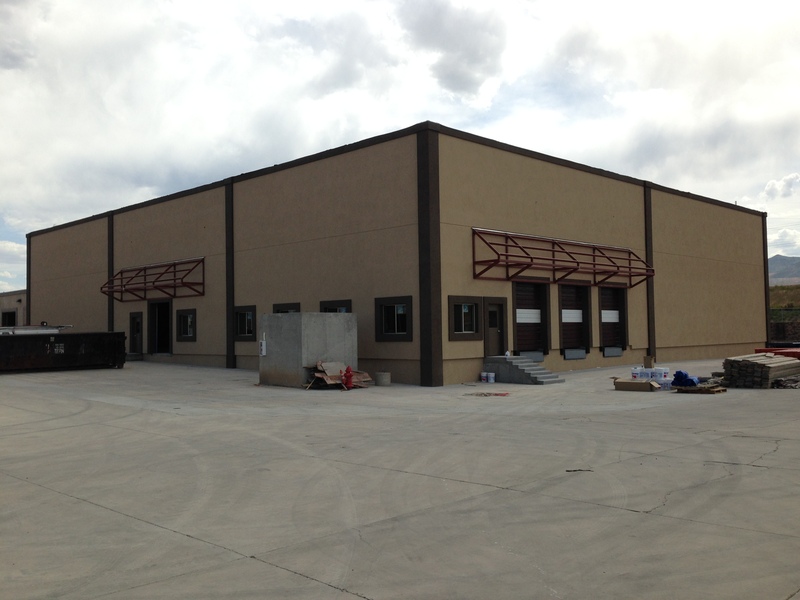 We began our company 8 years ago to provide the finest quality in stucco at a reasonable price. Ted was the owner of Utah's largest home inspection company with certifications in Environmental Testing, Infrared Testing, Radon Testing. He is an expert witness in stucco defect cases and is licensed by the Department of Education, Real Estate Division, to provide credit classes to the Real Estate community. He has published several articles on Stucco, Radon and Mold. He is a licensed instructor for Kaplan Schools and has been a speaker at several national conventions. 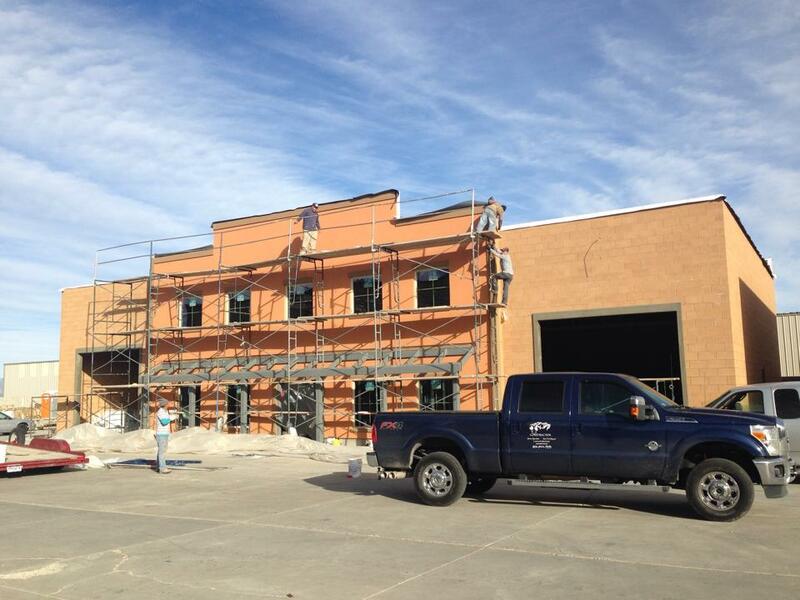 The employees are all seasoned professionals with years of experience in repairs and with all types of stucco systems.